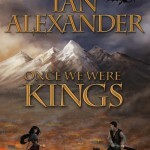 Once We Were Kings hits #1 in SF/Fantasy on Amazon.com again! And for a very limited time, you can get a copy for your Kindle FREE. 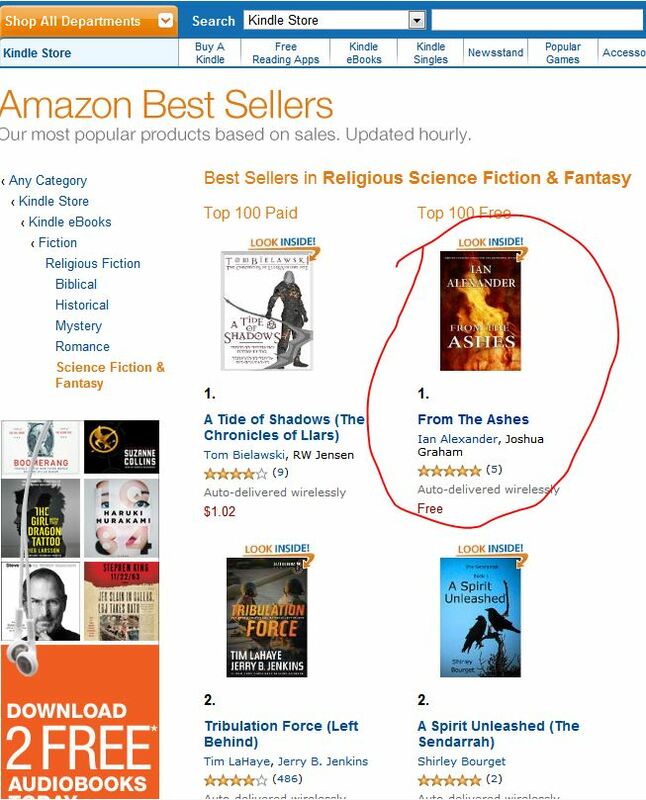 As part of the Amazon.com exclusive Kindle promotion, my recent short novella FROM THE ASHES hit #1 bestselling Religious Scifi Fantasy, meaning it’s the most downloaded ebook in this category (Free Kindle ebooks). It’s usually $1.99 and the 2-day free promotion ends by the end of today. So be sure to download your free copy while the offer is still good. Free Ebook, Two Days Only! If you’re one of the millions of people who own an Amazon Kindle, you’ll have noticed that there have recently been more free downloadable ebooks than every, especially for members of Amazon Prime, who have access to thousands of ebooks in the lending library. Kindle authors are also running promotions where you can download their ebooks FREE, for a limited time, whether or not you are an Amazon Prime member. Today and tomorrow only, I am offering my newest title FROM THE ASHES, free. Once We Were Kings Hits #1 on Two Bestseller Lists! While Once We Were Kings has hit bestseller lists in the past (several Amazon and Barnes & Noble lists during its opening week last year) yesterday and today it hit #1 in two Amazon Bestseller lists, as well as #2 in a third Amazon bestseller list. Thank you, kind readers for making this possible. Along with the awards Once We Were Kings recently won, this is such an honor. If you haven’t reader it yet, please give it a try. It’s only $2.99 for Kindle, and the hardcover edition is also available if you “must have” the physical book with the beautiful cover art painted by Anna Steinbauer of Austria. I’m immensely pleased to share the relaunch of my short fable “LEGEND OF THE TIGER’S THRONE,” which is free on every possible ebook reader. 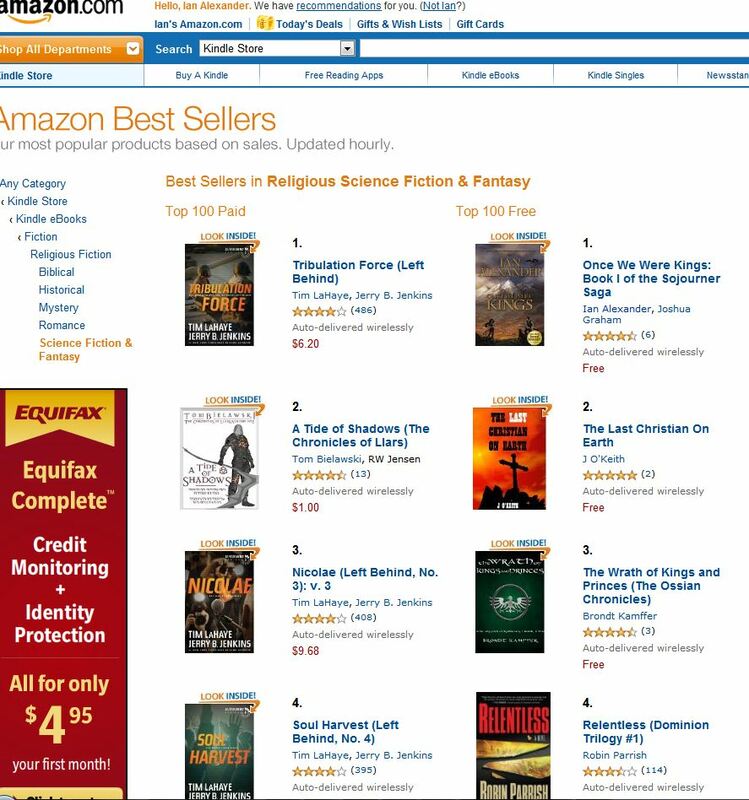 It’s currently in the TOP 100 bestseller list on Amazon in the World Literature > Mythology category. 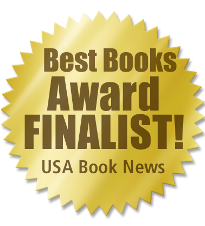 It’s also got a nice size free excerpt from my bestselling novel ONCE WE WERE KINGS, which recently won awards in the Forward National Literature Awards and the USA Book News “Best Books” 2011 Awards. It’s also available for Nook, SONY Reader, and all other platforms from Smashwords.com here. You can get a copy directly from Barnes & Noble here. 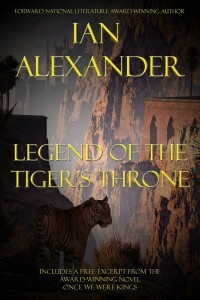 A very short tale of the loyalty, honor and sacrifice of a young tiger, the heir to the mystical throne in a fantastical animal kingdom. 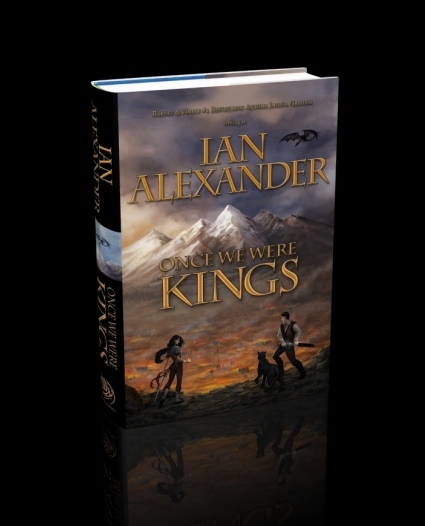 Ian Alexander’s Epic Fantasy ONCE WE WERE KINGS, finalist in USA Book News BEST BOOKS awards. 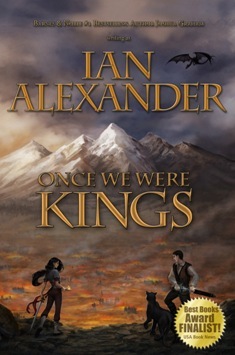 ONCE WE WERE KINGS debuted as an ebook in May 2011 and in its first week hit multiple bestseller lists on Barnes & Noble and Amazon.com. The hardcover edition is soon to be released. A hit among adult and young readers, ONCE WE WERE KINGS has been enjoyed in middle school classrooms and will soon find its way into the libraries of schools and even juvenile correctional facilities, where Mr. Alexander hopes to bring not only entertainment, but a love for reading, and hope for the future of young people. Today’s stop is a review at Reviews by Molly! 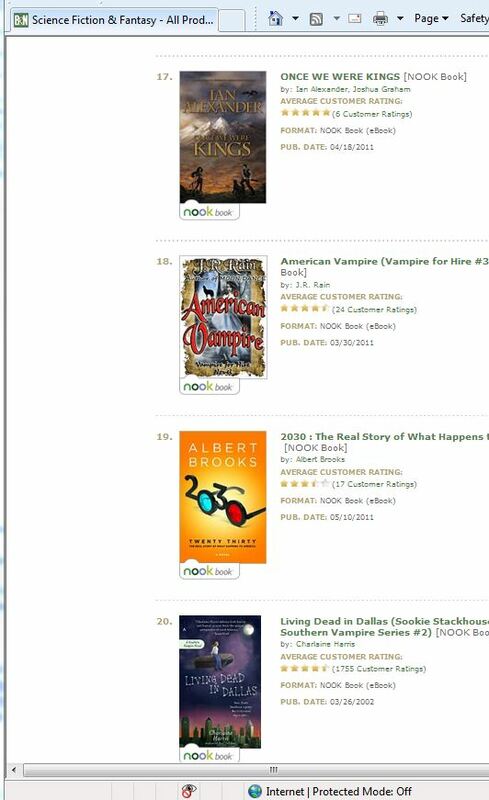 ONCE WE WERE KINGS hits three bestseller lists on opening day! What an amazing launch we had yesterday for ONCE WE WERE KINGS! On facebook, we had an all day chat session with readers, fans and the author (me), and generally celebrated the birth of not only a book, but an entire literary world! I say that with humility, of course. There was so much excitement about this book that on its opening day it hit #22 in bestselling SF/Fantasy ebooks on Barnes & Noble! 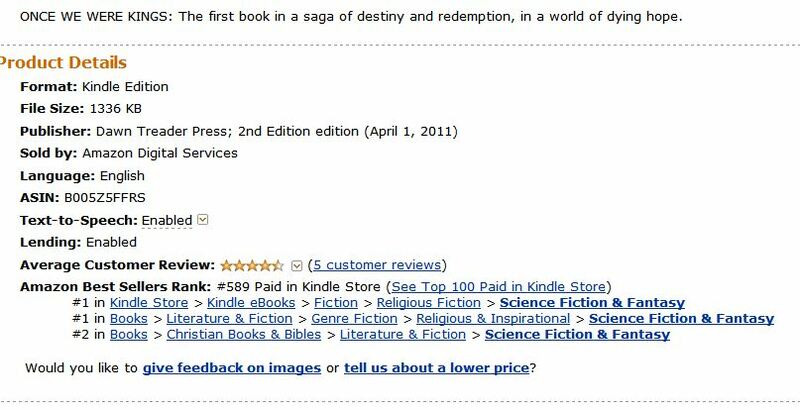 And it also hit two bestseller lists on Amazon.com in the Epic Fantasy category! The great news is that it’s still climbing! 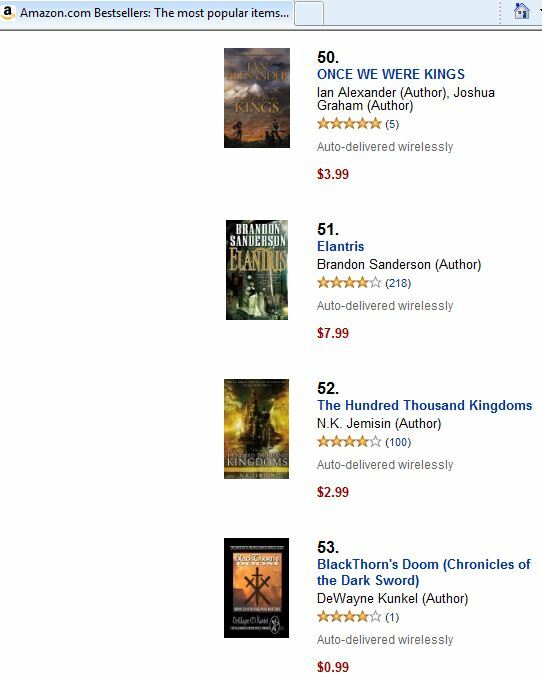 Today on Amazon, it’s #50 in the top 100 bestselling Epic Fantasy ebooks, topping MISTBORN: The Final Empire, by Brandon Sanderson! And on Barnes & Noble it’s currently the #18 bestselling ebook in SF/Fantasy, topping titles by Charlene Harris and George R.R. Martin! And it was so nice to see ONCE WE WERE KINGS on the front page of BN’s bestselling SF/Fantasy ebook page! Thanks to all who made this a wonderful opening day for Once We Were Kings! What a fantastic opening day! 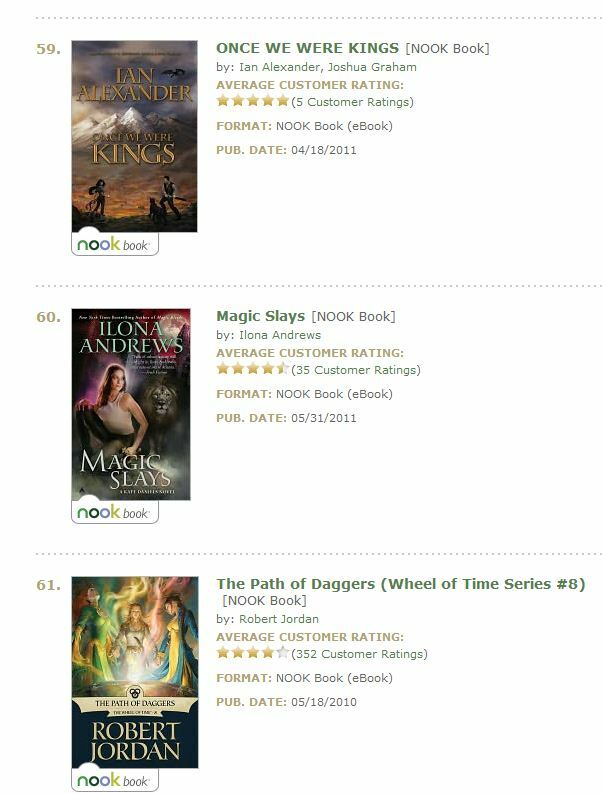 Nook readers have placed ONCE WE WERE KINGS in the top 100 bestselling SF/Fantasy ebooks on Barnes & Noble! Thanks everyone! Let’s see it go to #1! 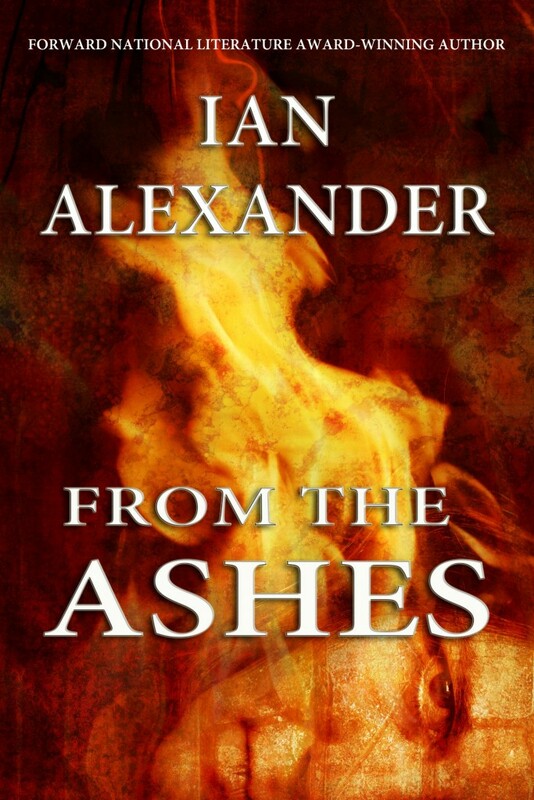 "Joshua Graham transitions from suspense to the fantasy as Ian Alexander with flying colors." "invokes awe in the reader that I've only felt with J.R.R. Tolkien, David Eddings and before them both, C.S. Lewis." 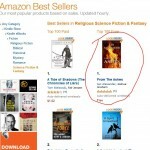 FROM THE ASHES hits #1 on multiple Amazon.com bestseller lists!